For the ultimate in holiday living Lakelovers have it all. Established over 30 years ago we pride ourselves on hand picking individual properties in unique locations, equipped to the highest standard to suit every taste and pocket. 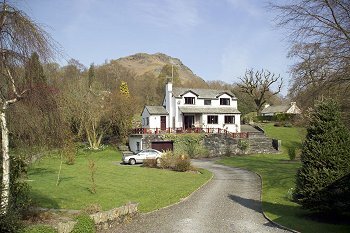 Our selection includes traditional Lakeland farmhouses set in the absolute heart of the Langdale Valley sleeping up to 14, steeped in character and oozing charm, to luxury modern apartments sleeping 2 complete with private tennis facilities and leisure complex. 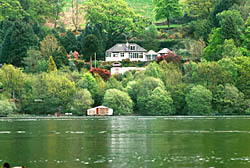 Ambleside, Bowness, Coniston, Grasmere, Hawkshead, Lakeside, Langdale, Troutbeck, Windermere and smaller hamlets in between. For quality rated accommodation, good customer service and peace of mind Lakelovers have been awarded the QAA Marque and have 100% of their properties quality assessed by VisitBritain, together with an assessment of their office policies, practices and procedures.